Big Bend SHRM is led by an Executive Board of Directors consisting of annually elected volunteer leaders. Supporting the Executive Board of Directors is our Leadership Board consisting of Core Area Directors and Support Committee Chairs. These supporting volunteer leaders are appointed by the President. 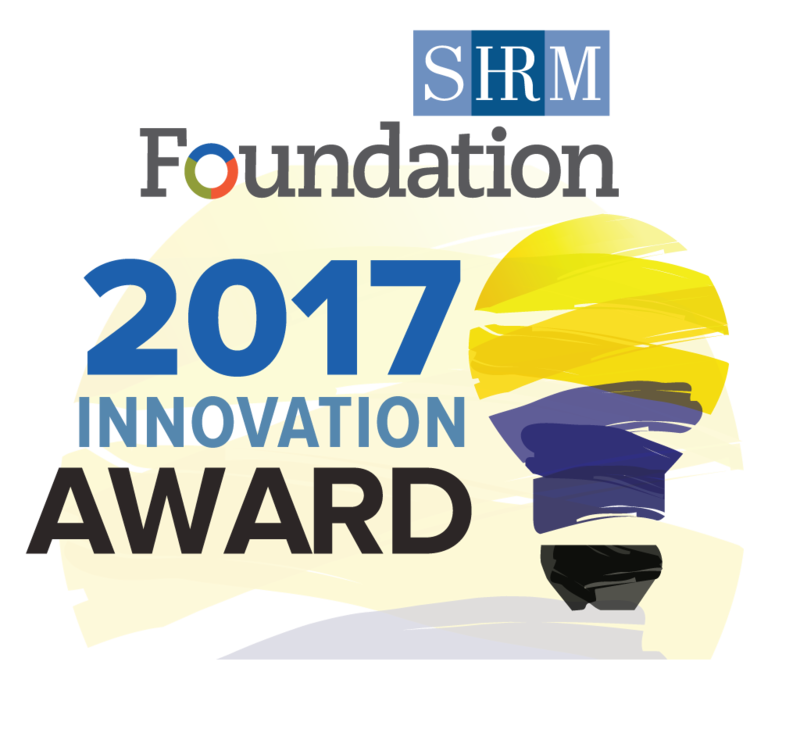 Big Bend SHRM is an affiliate of the Society for Human Resource Management. 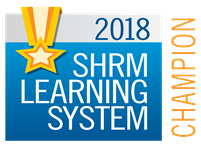 The Society for Human Resource Management (SHRM) is the world’s largest HR professional society, representing 285,000 members in more than 165 countries. For nearly seven decades, the Society has been the leading provider of resources serving the needs of HR professionals and advancing the practice of human resource management. SHRM has more than 575 affiliated chapters within the United States and subsidiary offices in China, India and United Arab Emirates. For more information please visit www.shrm.org.